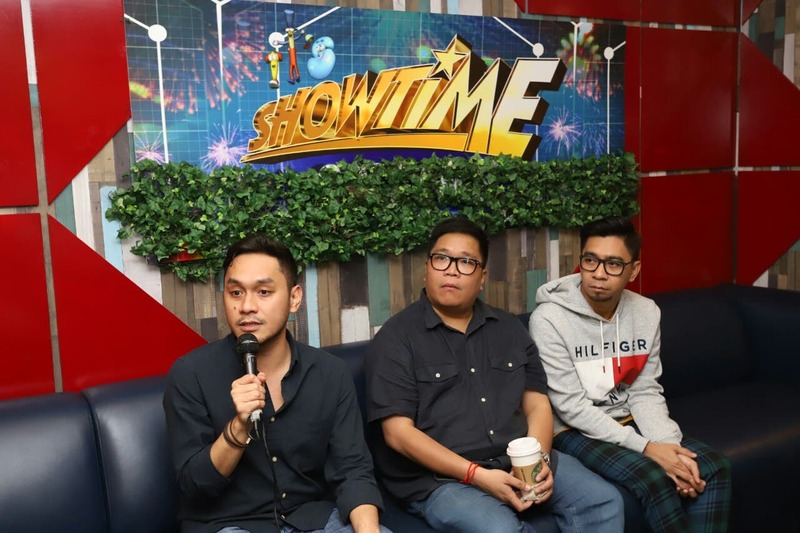 The country’s number one noontime show “It’s Showtime” is spreading good vibes to more viewers not just in the Philippines but across the world by landing its first international franchise in Indonesia. Starting Monday (March 25), Indonesian viewers will get to watch their own version of the program on the TV station MNCTV. The groundbreaking milestone also marks ABS-CBN’s first non-narrative format franchise buy, solidifying the company’s position as a reliable content provider in the international arena. 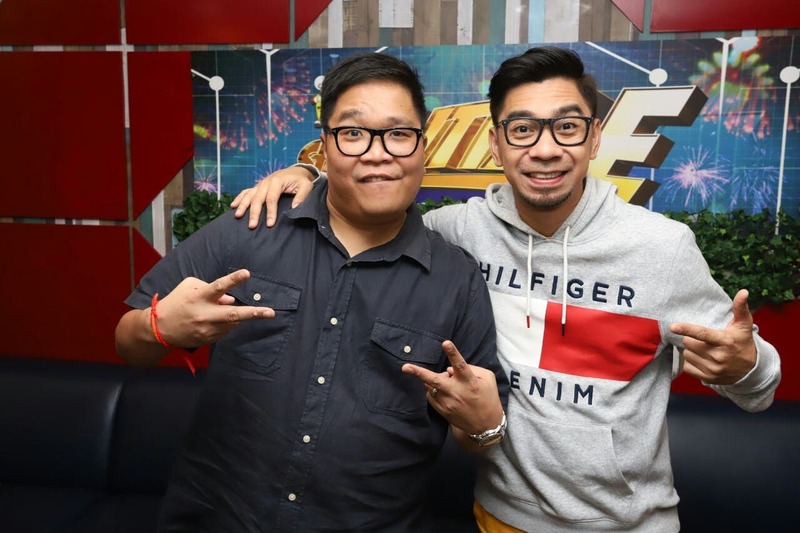 “It’s Showtime” hosts Jugs Jugueta and Teddy Corpuz will also be flying to Indonesia this weekend to observe and support the launch of the show on MNCTV. Jugs and Teddy are considered pioneers of “It’s Showtime,” having hosted it since 2009 when it was still airing in the morning timeslot. “While are proud that ‘It’s Showtime’ will have its own version in Indonesia, it’s really about sharing the happiness with the viewers and extending the experience not just here in the Philippines but also in another country,” he added. As “It’s Showtime” continues its year-long countdown to its 10th anniversary in October, it has introduced new segments that draw viewers whether on TV or online, such as the compatibility game “KapareWho” and the search for the next leading man, “Bida Man.” Outstanding singers will once again pull out all the stops in the week-long Quarter 3 semifinals of “Tawag ng Tanghalan,” which kicks off on April 1. “It’s Showtime,” meanwhile, remains as the most watched noontime show in the country, having recorded a national TV rating of 20.1%, almost double that of “Eat Bulaga’s” 10.4%, based on data from Kantar Media last Thursday (March 21). Like the Philippine version of the show, Indonesia’s “It’s Showtime” also enlisted its the brightest stars, including singer-comedian-actor Raffi Ahmad, model-turned-actress Luna Maya, renowned host Indra Herlambang, host-actress Chika Jessica, Filipino TV host and recording artist Leo Consul, and rockstar twins Musbrother. “It’s Showtime,” which continues its countdown to its tenth anniversary celebration, airs Mondays to Saturdays on ABS-CBN and ABS-CBN HD (Sky Cable ch 167). For the program’s past episode, login to iWant (iwant.ph) or on skyondemand.com.ph for Sky subscribers.